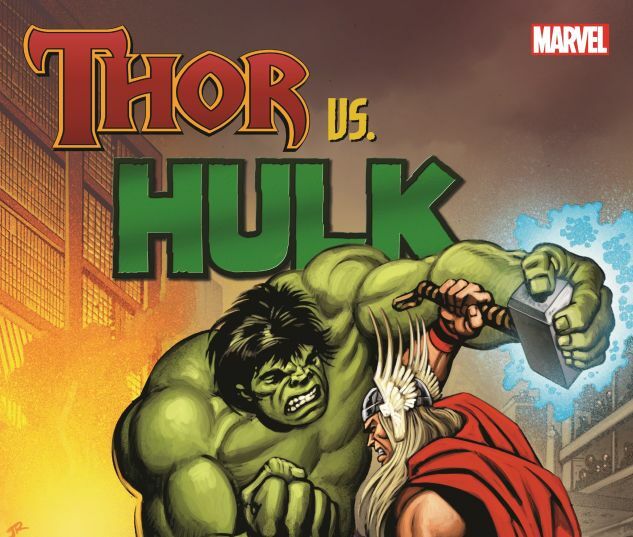 The God of Thunder takes on the Green Goliath as two Marvel heavyweights clash! 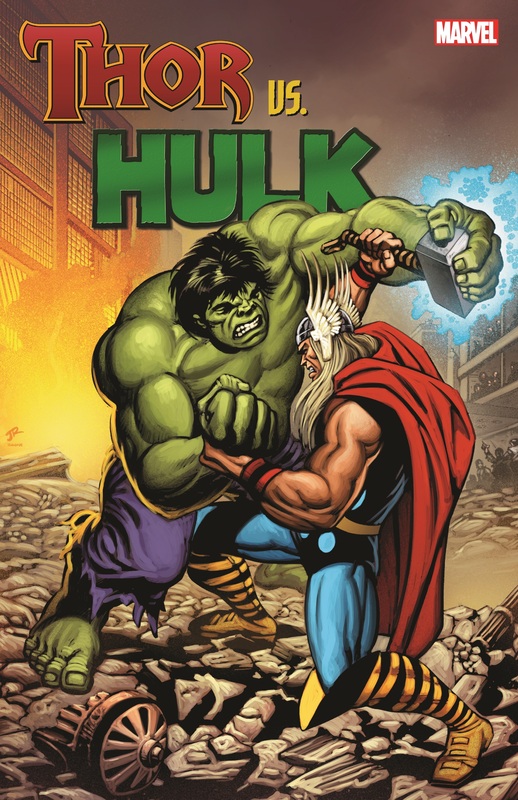 A rivalry for the ages begins shortly after Hulk quits the Avengers, with a test of strength between former teammates! Things escalate when the jade giant recruits powerful allies of his own, paving the way for Thor vs. Hulk to be the main event of an Avengers/Defenders War! 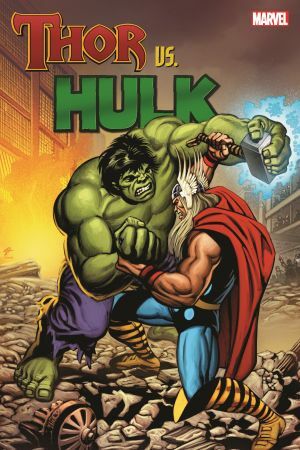 Hammer meets fist again and again - including a journey to Hel and back, and blockbuster bouts between the Odinson and the Red Hulk! It's god against monster in the mightiest Marvel manner of all! Collecting AVENGERS (1963) #3, SUB-MARINER (1968) #35, DEFENDERS (1972) #10, INCREDIBLE HULK (1968) #255 and #440, THOR (1966) #385 and #489, HULK (2008) #5-6, WHAT IF? (1977) #45, and material from JOURNEY INTO MYSTERY (1952) #112, INCREDIBLE HULK ANNUAL 2001 and HULK (2008) #26.